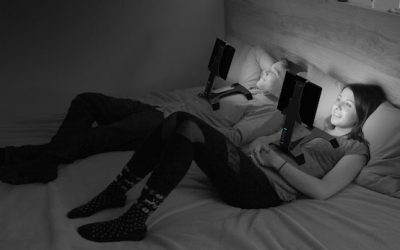 Turn your Tstand into a smartphone and iPhone holder for car or bed by purchasing our Pro Version Add-Ons from our online store. 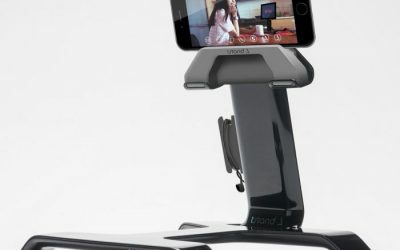 Tstand is a portable and comfortable iPad holder for car that beats any iPad headrest mount. Turn your backseat into your own personal cinema! Want to watch movies on iPad? Discover our techniques for streaming free movies from your iPad or tablet, including our iPad movie streaming machine! 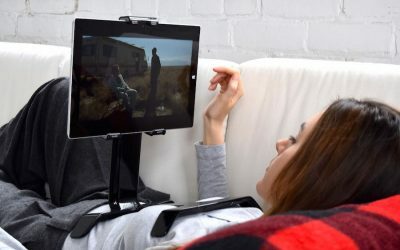 Discover Tstand, the tablet or iPad stand with unlimited uses. Now available on Amazon! Preparing a crowdfunding project? Here are some crowdfunding tips that will help you launch a successful Indiegogo or Kickstarter campaign. Enhance your online productivity and use your iPad as a second monitor or screen. Tstand helps turn your tablet into an ergonomic second monitor. You’ve been holding your tablet wrong. 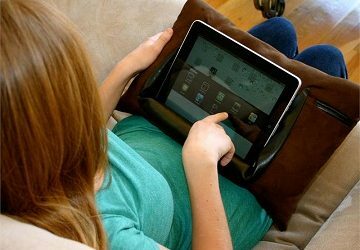 Learn about tablet / iPad ergonomics and the $200 billion lie we’ve all been fed from Apple and competitors. 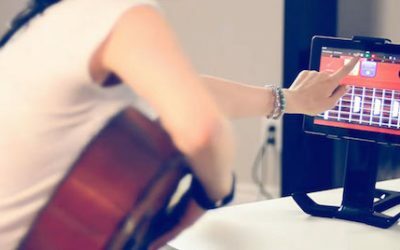 Tstand has a myriad of uses however we keep getting consistent feedback that Tstand is a great tablet or iPad music stand. 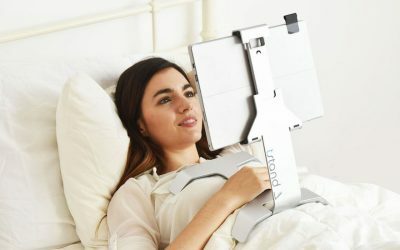 Tstand is an innovative tablet pillow or iPad pillow alternative. Find out what makes it a great iPad lap stand.